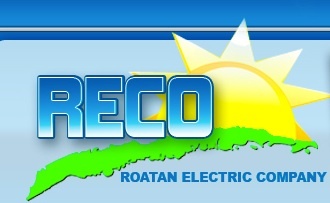 Roatan Electric Company – RECO – is moving rapidly forward to improve Electrical Service on Roatan. Our website provides information clearly in both English and Spanish answering the most frequently asked questions about establishing new service, bills, rates, Scheduled Outages. Sign up for our Newsletter, to keep informed of the latest RECO news.